What a lovely card! 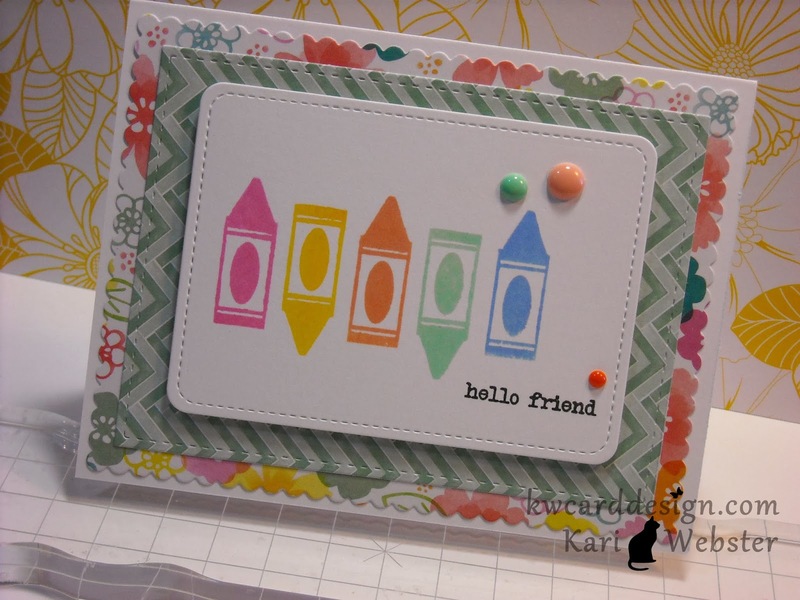 Love the vibrant happy colors of inks and your choice of patterned papers, they match so well together. The enamel dots add just the perfect touch. Thank you for the video tutorial. This is the cutest card! Thanks again for the video...I really enjoyed it!